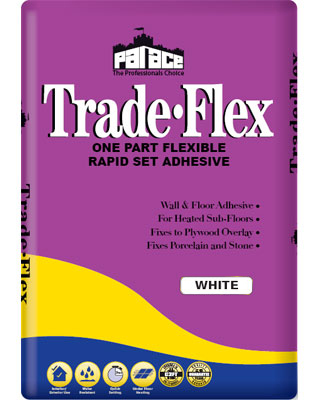 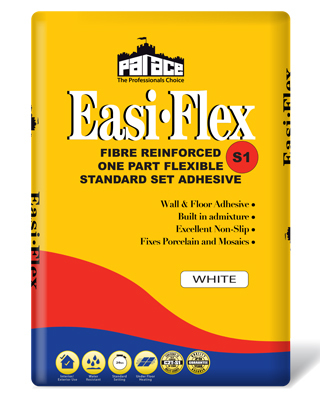 EASI-FLEX WHITE is an easy to use standard setting adhesive for fixing ceramic tiles, mosaics, marble and natural stone to solid impermeable floors and 15mm ply-wood overlay. 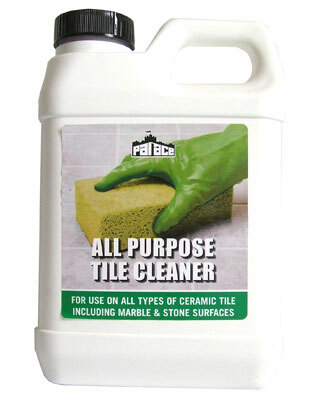 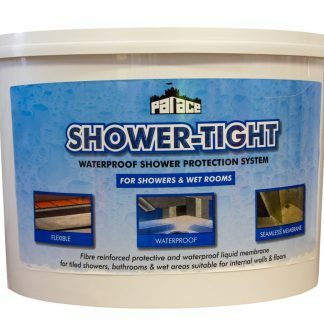 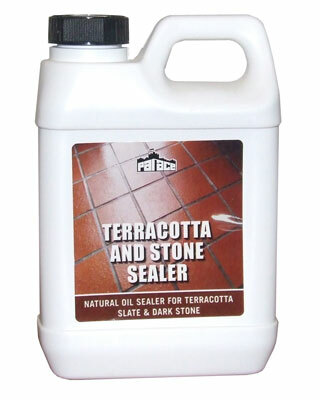 It is available in white or grey and gives a 4 hour working time before curing at 24 hours to a fully water-resistant bond suitable for interior / exterior use and locations which are frequently wet. 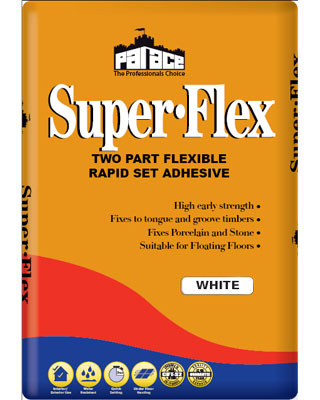 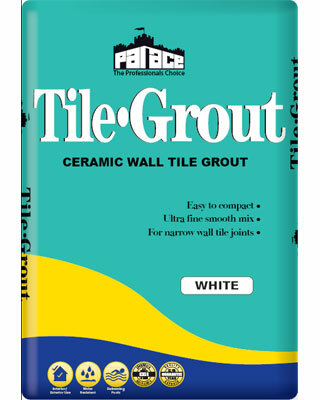 Available in WHITE & GREY it’s long open time and excellent non-slip properties make it the perfect choice fixing large format wall tiles in circumstances where a ready mixed adhesive would not be suitable.